11 Reasons Why you Should Include Coconut Oil in your Diet #infographic ~ Visualistan '+g+"
Coconut oil has found its way in to our home and we have personally seen how great the effects can be to one’s overall health. 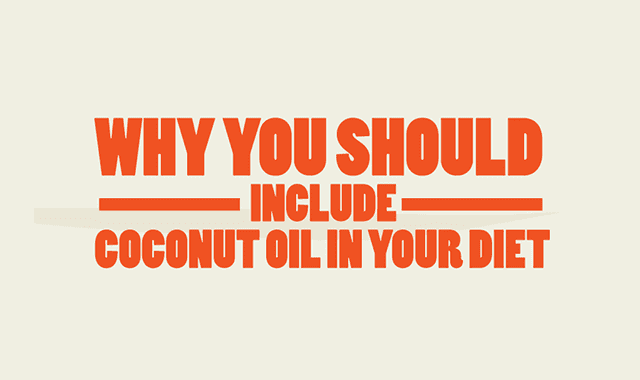 There are so many great benefits to introducing coconut oil in to your daily routine. We are excited to share these 11 reasons with you.